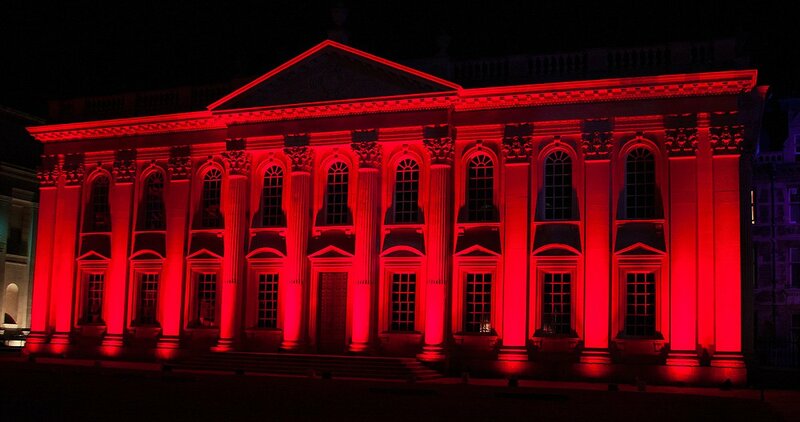 Pulsar are proud to support and sponsor e-Luminate Festival of Cambridge for the 4th year running. 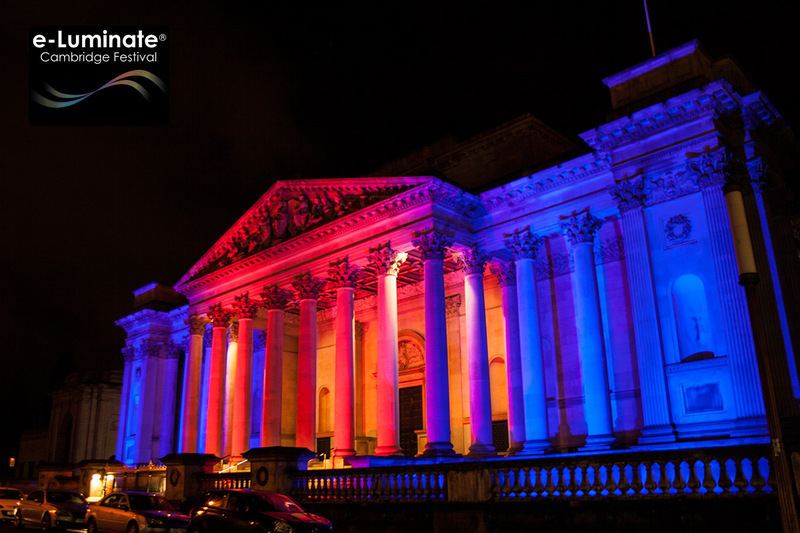 During six exceptional evenings, the e-Luminate Cambridge Festival, will offer the public a unique spectacle creating ephemeral light art installations in the richness and diversity of the urban landscape, and completely transforming the city. From all over the city, the region and around the world, visitors are invited to discover Cambridge in a new light. e-Luminate Cambridge is the city’s most innovative arts festival showcasing breathtaking light installations created by artists, designers and technologists. The great thing about light is that it is a medium accessible to all, no prior knowledge of the arts or sciences is needed to enjoy this amazing event!